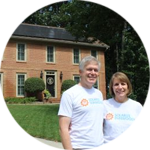 Go solar now in Dunwoody, Sandy Springs, and Brookhaven with Solarize Dunwoody! Now is the time to go solar and enjoy crowd-sourced savings! Want to save money and have the support of experts in installing the right system for you? 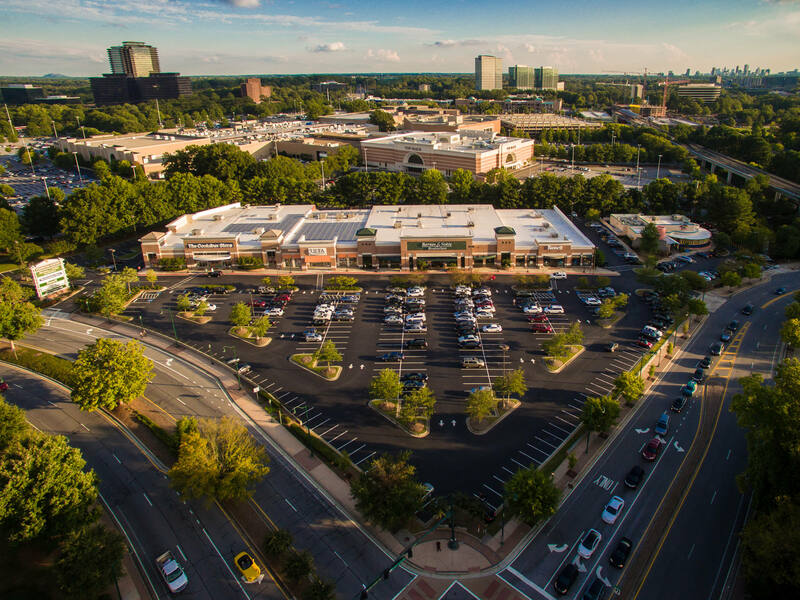 Working together, we can make Dunwoody a leader in solar energy. 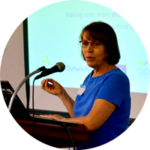 Solarize Dunwoody is a solar PV bulk-purchasing program that helps homeowners, businesses and nonprofits in the Dunwoody area save on the cost of solar — the more that participate, the greater the savings! 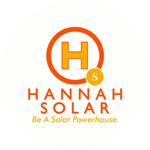 Solarize Dunwoody selects Hannah Energy as the exclusive contractor for residential and commercial solar installations! 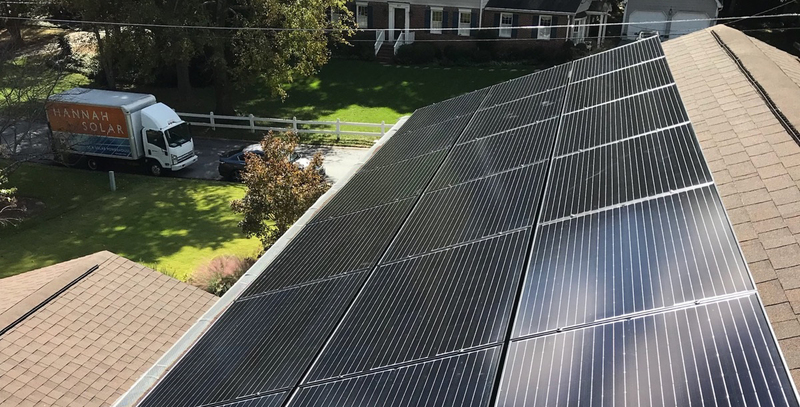 The organizers of the campaign sought competitive bids from the local solar community to ensure best-in-class materials are installed by qualified solar professionals for the lowest price. See below for more infomation about Hannah Energy and the materials selected for this campaign. Savings: Savings through bulk-purchase of materials, focus on a limited geographic area, and tiered pricing schedule. Vetted Contractor and Materials: Through a competitive bid process, Solarize includes the selection of a qualified solar contractors and best-in-class materials so you don’t have to. 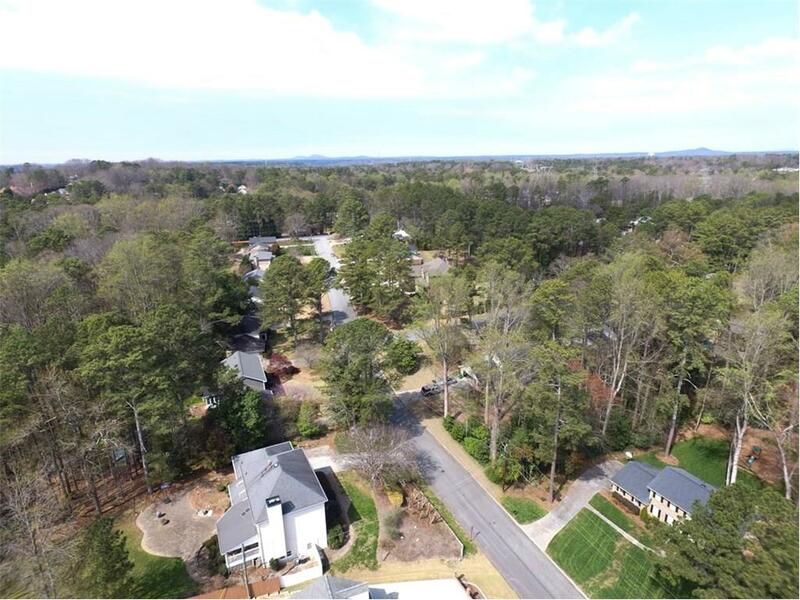 Free Solar Evaluations: Solarize Dunwoody includes a free solar evaluation including preliminary site design, energy usage profile, and financial analysis. 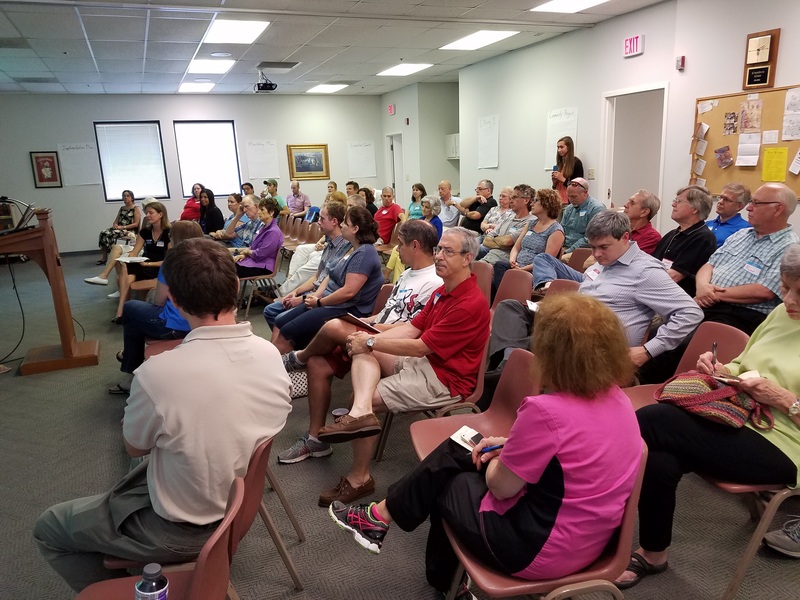 Education and Outreach: Several free workshops and events will be held throughout the duration of the campaign to inform the public of the benefits of solar. You will meet the contractors, learn about materials, and ask questions. Limited Time Campaign: To generate inertia and motivate procrastinators. Once campaign ends, discount pricing goes away. Residential pricing is determined by a tiered pricing structure. We use the power of bulk purchasing and economies of scale so the more homeowners that participate in the program, the lower the pricing will be for everyone. Here’s how it works: early adopters who go solar at Tier I pricing will pay $2.90/watt which is already a 10% savings for a comparable quality system outside this program. Then, throughout the course of the campaign, we aggregate the total amount of solar purchased and pass that savings down to the early adopters through a rebate paid at the end of the campaign. Tier VI pricing of $2.65/watt represents a 20% savings for everyone! Commercial installations are very different from residential with commercial systems generally costing less per watt due to the size, scope and materials used for these systems. 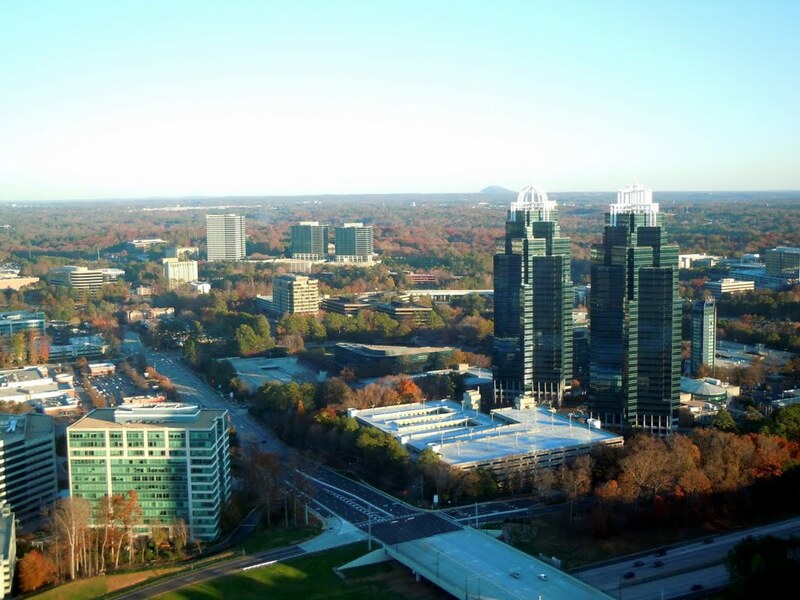 Therefore Solarize Dunwoody separates residential and commercial pricing to reflect this difference. The commercial pricing oulined below is exclusive to participants of the program and based on the size of the project — the larger the project, the greater the savings. Interested in financing your solar project with little to no money down and saving money from day one? The right financing options make it possible! 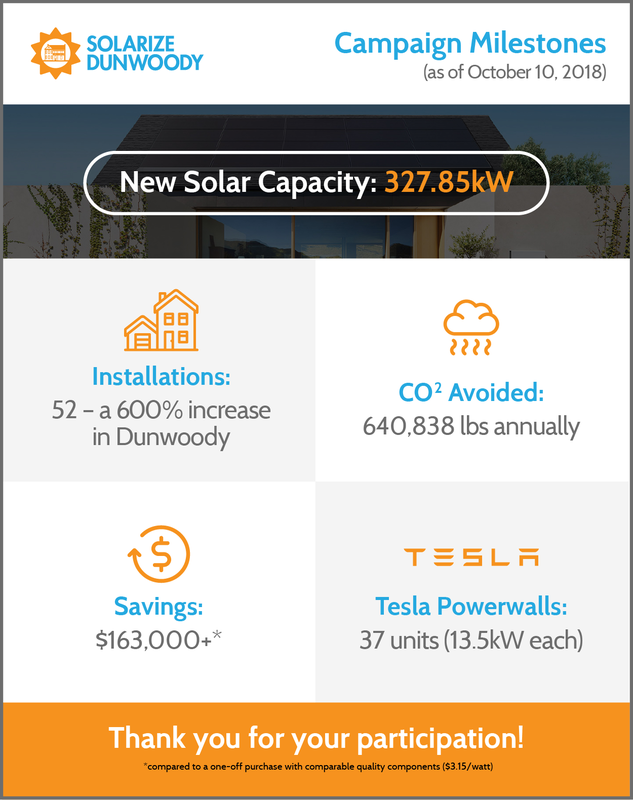 Solarize Dunwoody is pleased to present Suntrust Bank and Greensky as trusted financing sources for the Solarize Dunwoody campaign. 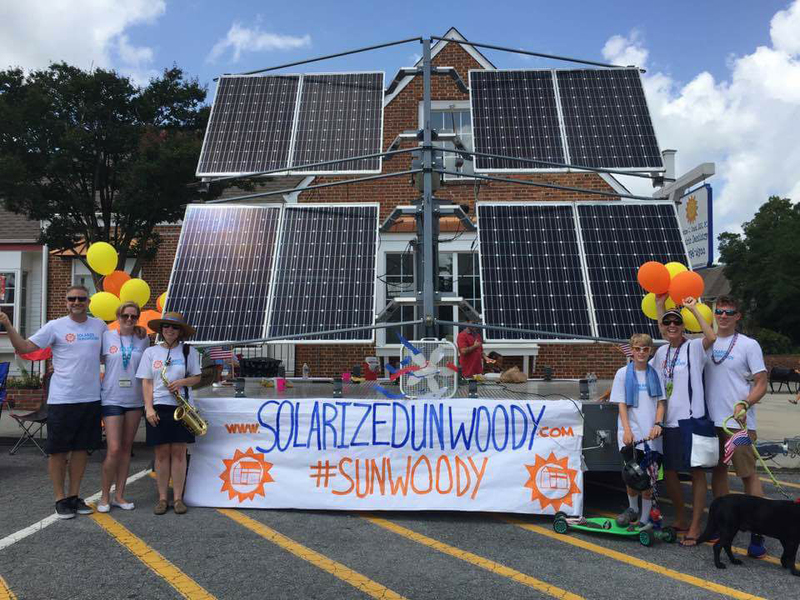 Follow Solarize Dunwoody on Facebook and Twitter! See how Athens and Decatur-DeKalb solarized their communities. Have questions? Check out our Solarize FAQs here. of your neighbors have already signed up! Mayor Denis Shortal and members of Solarize Dunwoody Shortal presented a proclamation to the group and declared Jan. 31, 2018 as Solarize Dunwoody Day. With its plentiful sunlight, Georgia is the ideal place for solar power. But until recently, going solar – or solarizing – was beyond the budget of most people. Tina Wilkinson loves the Earth so much so that she recently became an official “Earthkeeper” through the United Methodist Church. 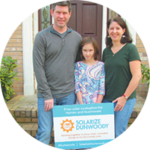 The Solarize Dunwoody coalition has selected solar installer Hannah Solar for the Community Solar Campaign. Hannah Energy is a division of Hannah Solar that offers residential and commercial installation of emergency back-up generators, electric vehicle charging stations, and battery storage solutions – as well as the design and installation of residential solar arrays. RESIDENTIAL SOLAR – We deliver the highest quality solar installations to homeowners throughout the Southeast. Our dedicated residential solar team works exclusively with residential customers to evaluate and identify the best solar system for your home and budget. BATTERY STORAGE – Battery storage is a smart and economical solution for solar power. You can store solar energy generated during the day for use any time. During the day, the sun shines on your solar panels, charging your battery. At night, your home draws electricity from your battery, powering your home with clean, sustainable energy 24/7. The combination of solar and battery storage will reduce your electricity bill and protect you against electricity rate hikes. Battery storage systems also provide a reliable emergency backup system for your home in the event of a grid outage. ELECTRIC VEHICLE CHARGING STATIONS – We install, service, and maintain charging stations anywhere so if you need a station at the office or at home we are your full-service provider. Hannah Energy has experienced experts and technicians that will assess your EV charging station needs and provide you with a turnkey solution. GENERATORS – Hannah Energy is an Elite Generac dealer and our trained experts are ready to help you meet your specific backup power needs. Whether you want to power your entire home, office or just the essentials, we have a solution that will meet your needs and your budget. NOTE: Your information is safe. By signing up, there is absolutley no obligation of any kind and your information will not be shared with anyone outside of this campaign. You are signing up for a free solar evaluation by Hannah Energy and locking in discount pricing should you decide to make the transition to solar. We will only use your email address to contact you directly and keep you updated on campaign news and upcoming events.